Knappogue Castle 12 year old is an exceptional single malt made exclusively from malted barley. 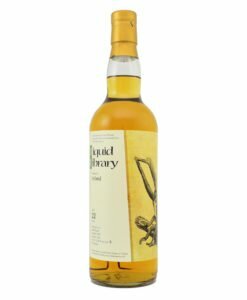 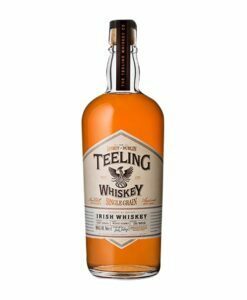 Triple distilled one batch at a time in traditional, onion-shaped copper pot stills, the whiskey is then aged in bourbon oak casks for twelve years. 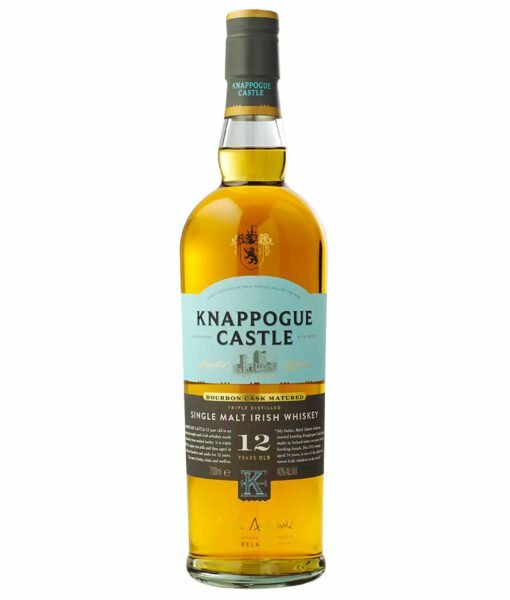 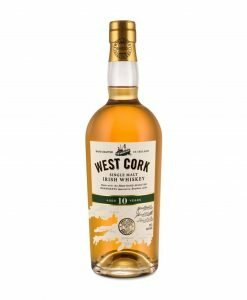 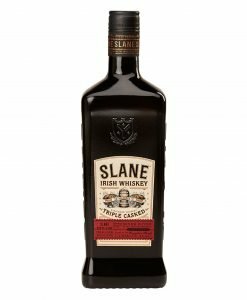 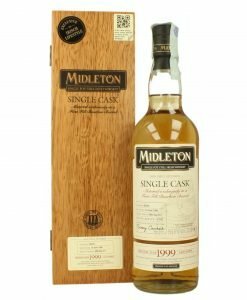 The delicate distillation process, along with the moist and temperate climate, yields the distinctive flavor of this remarkable Irish single malt.